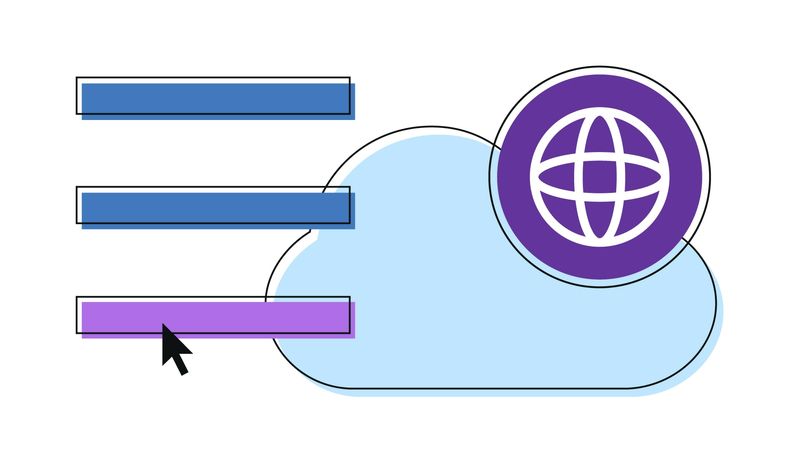 IBM WebSphere Application Server is available on IBM Cloud, providing a range of runtime environments to better cater to varying business needs. From the Cloud Foundry buildpack and Docker environments which are ideal for new microservices to our pre-configured virtual machines enabling easy migration of existing on-premise Java applications to the cloud, which supports pay as you go pricing to gain savings up to 30% or more. Helps move your existing Java apps quickly and easily to the cloud to take advantage of pay as you go hourly and monthly pricing models. Ideal platform for developing next-generation Java apps with microservices and APIs, to deliver rich, secure, omni channel user experiences. Choose single-tenant or multi-tenant cloud environments to deploy your applications, providing maximum performance and cloud economics from development to deployment.